Boeing has revealed a preliminary set of external dimensions for the 777-9X aircraft as part of its campaign to prepare airports far in advance of a scheduled entry into service in 2020. The presentation gives the length of the 777-9X fuselage as 251 ft 9in(76.7 m),or about 0.7ft (0.2m) longer than previously reported and 9.1 ft (2.8 m) longer than the 777-300 ER. 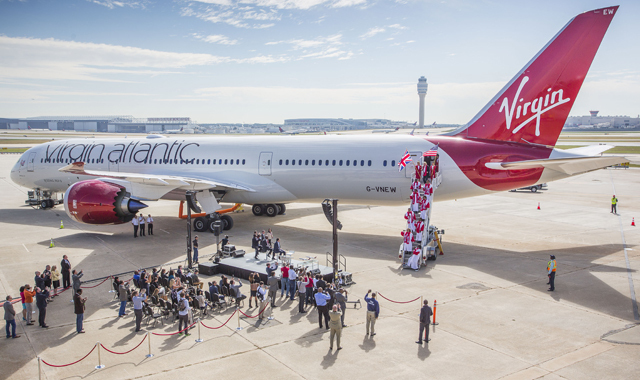 In the same presentation, delivered by Boeing at the Airports Council International Karen Dix-Colony, listed the estimated tail height of the 777-9X as 64.6 ft (19.7m). The fully extended wingspan of the 777-9X will be 235.5 ft (71.8 m) second to the wingspan of the A380 which is 264 ft (80 m). That would make the A380 and the 777-9X among the very large aircraft allowed to operate from Class F standard airports. 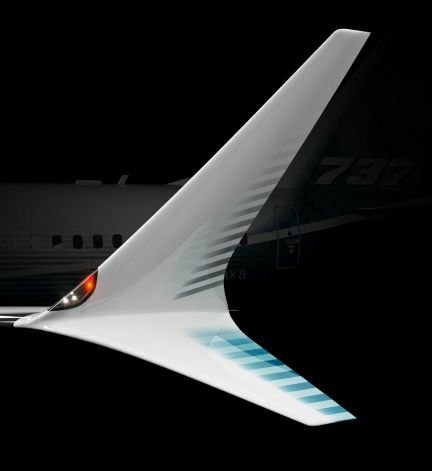 Boeing, however, is introducing a folding wingtip on the 777-9X that reduces the wingspan on taxiways and at gates to 212.6 ft (64.8 m). At that length, the 777-9X will qualify for taxiways and gates with clearances designed for narrower Class E aircraft. Boeing officials are in the midst of a worldwide airport marketing campaign, visiting 30 airports alone in 2014. 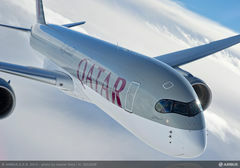 The big news from Airbus is the first delivery of the A350XWB to launch customer Qatar Airways. The A350XWB according to Airbus embodies the most advanced technologies and breakthrough innovations in aerodynamics, light-weight materials and aircraft systems. Powered by the ultra-fuel-efficient and very quiet Rolls-Royce Trent XWB engines. John Rishton, Rolls- Royce, Chief Executive officer said : “We are very proud to have worked with Qatar Airways and Airbus on the A350XWB, using the latest technology to deliver new standards in customer service. This is a very important day for everyone at Rolls-Royce. 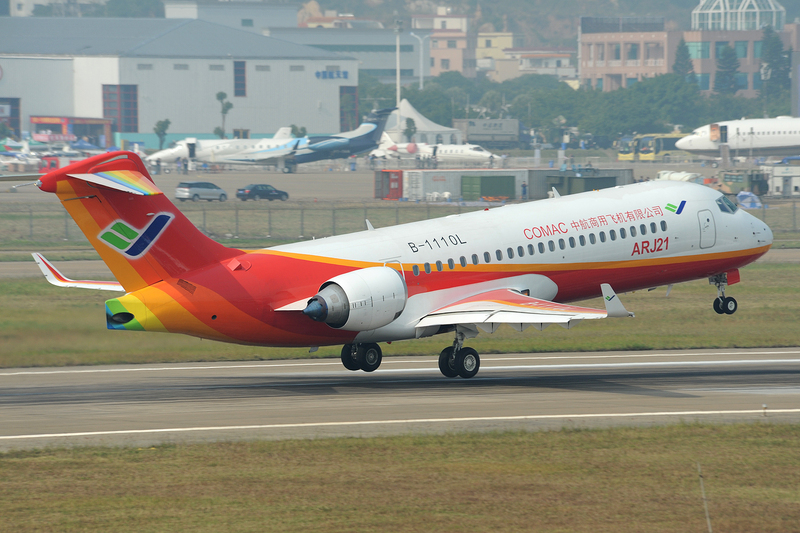 Finally the Civil Aviation Administration of China (CAAC) has given a type certificate to the Commercial Aircraft Corporation of China (COMAC) ARJ 21 Regional Jet, likely clearing the way for the long-delayed aircraft to enter service this year. The aircraft an ARJ21-700 is powered by two GE Aviation CF34-10A engines and seats from 78-90 passengers depending on seating configuration. 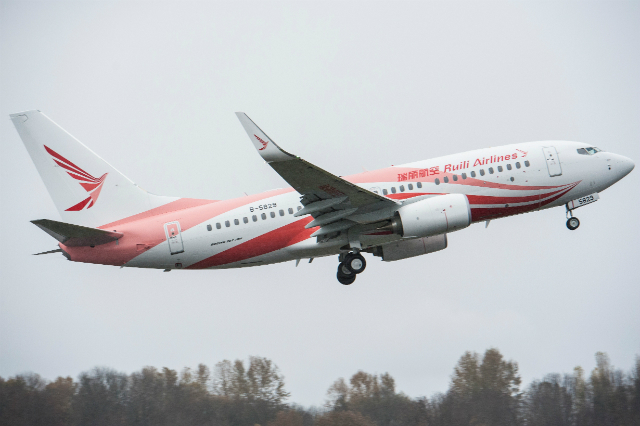 Launch customer Chengdu Airlines, a COMAC subsidiary, is expected to put the aircraft into service in April or May of this year, which would be eight years later than originally scheduled service entry and 13 years after the program was launched. COMAC has received a total of 278 orders for the ARJ21-700, mostly from Chinese airlines. 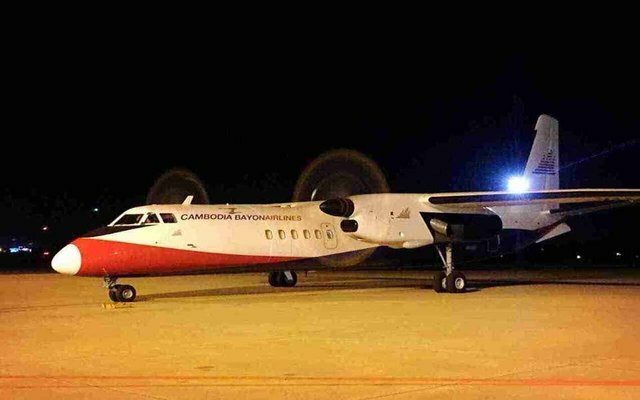 Cambodia Bayon Airlines has received its air operator’s certificate (AOC) and plans to launch operations by the end of this month. The carrier took delivery of its first Xian Aircraft MA60 turboprop on December 15, 2014. It has said it will first operate domestic services from Phnom Penh base before venturing into regional operations using Airbus A320s. 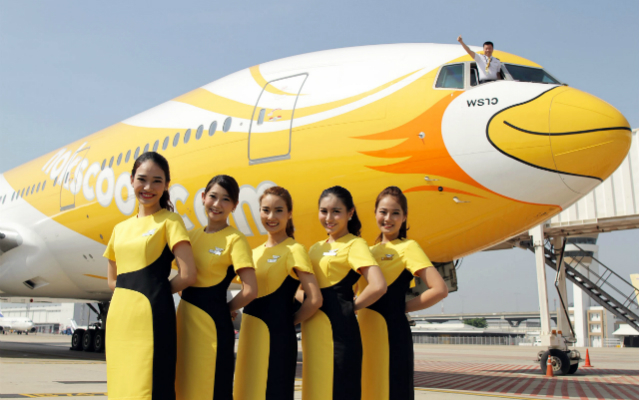 The carrier is a wholly-owned subsidiary of Bayon Holding Limited, which in turn is owned by China’s Joy Air. Joy Air is a joint venture between AVIC Group and China Eastern Airlines. Flightglobal’s Ascend Fleets database shows that Cambodia Bayon has one MA60, another on order, and a letter of intent for further 18 of the type. GE Aviation has started flight tests of the Passport engine selected to power the Bombardier Global 7000 and 8000 business jets. Flight testing started on December 30th, 2014 on GE flying test bed- a Boeing 747-100- based in Victorville, California, GE Says. The 16,500 lb-thrust power plant remains on track to complete certification by the end of this year despite entering flight tests about six months late. The Program was delayed while GE ran tests of the engine in a wind tunnel at low altitudes, according to vice-president of business and general aviation Brad Mottier, who briefed journalists on the delay last October. The passport engine replaces the venerable C34 in GE’s portfolio, but with several key new technologies. GE also is introducing a new form of ceramic matrix composite in the passport engine. 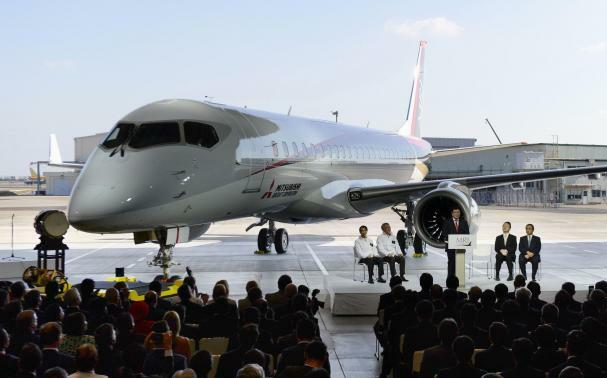 Mitsubishi Aircraft has completed the wing-body join of its second flight test aircraft, and says its regional jet program is on track for a maiden flight the second quarter of this year. 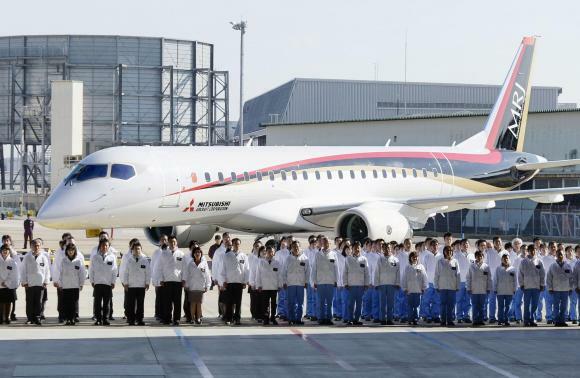 A Nikkei report says the MRJ is likely to take its first flight at the end of May, and that the manufacturer has notified major suppliers of the schedule. When contacted, Mitsubishi says it has neither set a date nor announced a date to its partners, and that the schedule is still for the first flight to happen between April and June of this year. The Japanese airframer is now conducting functional and performance tests on the aircraft’s various systems. Other tests it will have to accomplish before the first flight include testing the aircraft’s Pratt & Whitney PW1200G engines, the Hamilton Sundstrand auxiliary power unit, ground vibration tests, electro-magnetic interference tests, security and taxi checks. 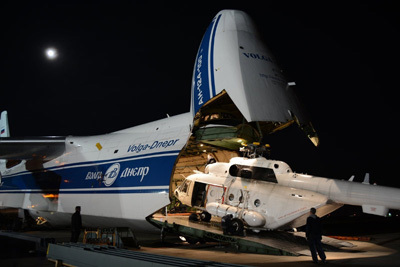 Final assembly of the second flight test aircraft has largely been completed, except for mounting of the engines, says a Mitsubishi spokeswoman. Kuwait Airways have finalized an order with Boeing for 10 777-300ERs valued at $3.3 billion at list prices. Embraer delivered its 1,100th E-jet to Aeromexico Connect. GE Aviation has been selected by Boeing to provide the Common Core System CCS) and Enhanced Airborne Flight Recorder (EAFR) for the Boeing 777X aircraft. 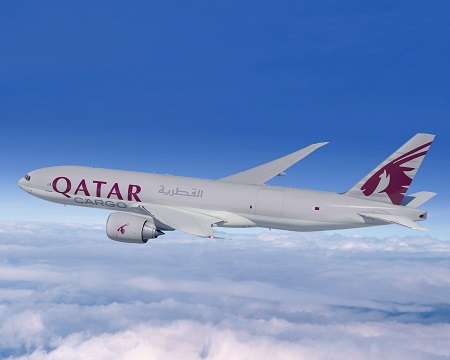 Qatar Airways have finalized an order for four 777 Freighters, valued at $1.24 billion at current list prices. Pratt & Whitney’s PurePowerGearedTurbofan(GTF) engine PW1100-JM has received FAA type certification for the Airbus A320neo family of aircraft. Air New Zealand and Boeing have finalized an order for two additional 787-9 Dreamliners valued at $514 million at list prices. 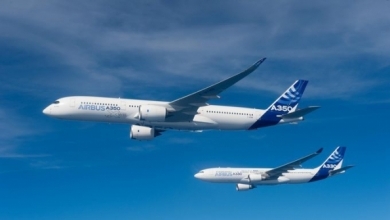 Avolon Dublin-based lessor Avolon firmed an order for 15 Airbus A##)NEOS, previously announced at the Farnborough AirShow in July. TransAsia Airways is to acquire four A330-800neo jets it has a given value of more than $480 million. Dassault rolled the first Falcon 8X on December 17th, 2014 during a dedicated customer event at its 60-year old manufacturing facility at Bordeaux-Merignac. BOC (Bank of China) Aviation has finalized an order for two additional 737-800s, valued at $186 million at current list prices. AirAsia X, the long haul affiliate of Air Asia placed an order with Airbus for 55 A330neos aircraft. Engine Alliance’s GP7200 engines have entered revenue service with Etihad Airways‘ first EA-powered Airbus A380. GKN Aerospace plans to assemble and paint the winglets at a 57,000-square-foot plant in Sumner near Boeing’s 737 final assembly plant, in Renton. GKN is scheduled to start early this year, open the factory late this year and employ approximately 75 people at full production. Hamilton airport’s largest cargo carrier has notched its biggest single volume of freight in a single day. 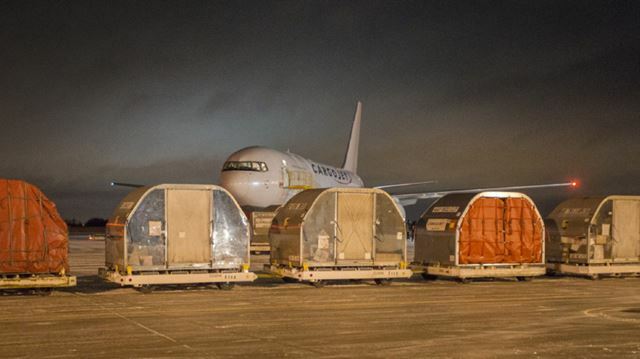 In the run-up to Christmas, Cargojet Airways Ltd. moved more than 850,000 pounds of goods through its Hamilton facility in a single day. On an average night, it moves one million pounds across its entire North American network. Jamie Porteous said, this is only a fraction of what the company hopes to achieve this year as it doubles its capacity and gains benefits of a new $12 million cargo terminal under construction at the airport. Cargojet will take up to half of the new 70,000-square-foot terminal. The building features 16 truck-loading bays, dedicated merchandise and courier handling areas, secured customs areas and refrigerated areas for perishables such as flowers, produce and pharmaceuticals. It also includes facilities to handle live animals. The terminal will also feature space for shippers to assemble cargo from different areas or break up skids of goods for shipment to numerous final destinations. Frank Scremin, president of John Munro Hamilton International Airport, has said the new terminal should be in operation by the second quarter of this year. 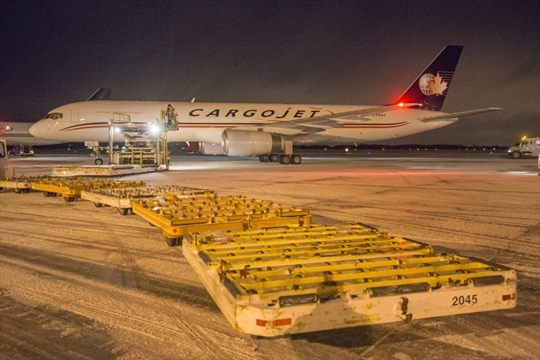 Another major boost to Cargojet’s growth was its selection in early 2014 as the air freight operator for Purolator and Canada Post. The deal is expected to bring the company $1 billion in revenue over its seven-year life. Based on that contract and its recent growth, the company has doubled its fleet to 24 aircraft since the end of 2013. Boeing has begun flight testing more than 25 new technologies aimed at improving aviation’s environment performance through every phase of flight. The Boeing ecoDemonstrator Program accelerates the testing, refinement and use of new technologies and methods that can improve efficiency and reduce noise. 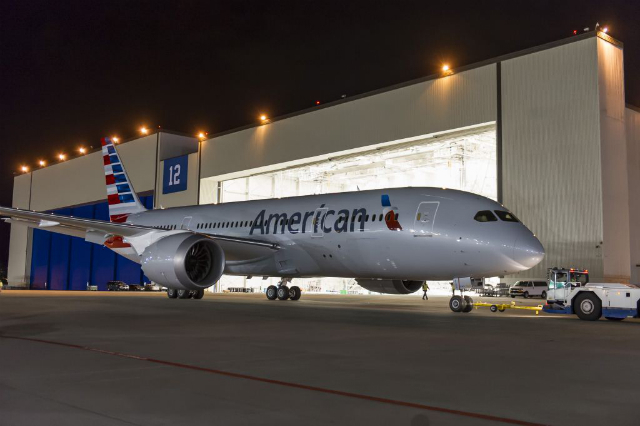 This new round of testing, using 787 Dreamliner ZA004,will evaluate software and connectivity technologies related to operational efficiency, remote sensors to reduce wiring; aerodynamic and flight control improvements for greater fuel efficiency and icephobic wing coating to reduce ice accumulation. “The ecoDemonstrator is focused on technologies that can improve airlines’ gate-to-gate efficiency and reduce fuel consumption emissions and noise,” said Boeing Commercial Airplanes President and CEO Ray Conner. 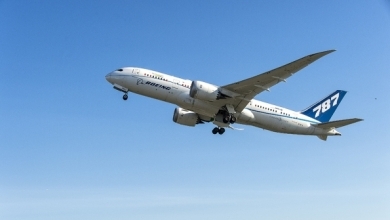 Supplier partners for the ecoDemonstrator 787 technologies and flight tests also include Rolls-Royce, Honeywell, Rockwell Collins, General Electric and Panasonic. Abu Dhabi’s Falcon Aviation Services has confirmed an order for three Bombardier Q400 NextGen turboprops. Bombardier said the aircraft form part of a letter of intent for five Q400 NextGen’s signed by Falcon at last July’s Farnborough Airshow. Based on list prices, the three aircraft are worth approximately $90.3 million and represent the next stage in Falcon’s policy of increasingly moving into the leasing market. Currently, most of Falcon’s activities are centered on a fleet of helicopters that undertake oil and gas support work in the Persian Gulf, plus corporate jet, MRO and aircraft management services. Including this latest transaction, Falcon has booked firm orders for six Q400 NextGEN aircraft this year. In October, it placed one with Senegal Airline on wet lease. At Farnborough, Bombardier and Falcon also announced a memorandum of understanding to collaborate in addressing the need of modern aircraft in Africa. “Our fleet of Q400 NextGen aircraft will allow us to present operators with a host of aviation solutions from leasing to turn-key operations that will offer avenues for increased profitability,” Falcon COO Mahmoud Ismael said at the signing ceremony for the latest three aircraft at Bombardier’s Mirabel, Quebec, facility. “Over the next 20 years, Africa is expected to take delivery of 700 new aircraft in the 20-to 149-seat market segment; receiving 5.3% of forecasted world demand in these segments,” said Ryan Debrusk, Bombardier’s VP-sales for Europe, the Middle East and Africa. As the CFM56 order book cools, the aftermarket heats up. CFM’s new Leap engine family booked 1,393 orders in 2013-or 63 more than it took for the CFM56. The figures mark the first time that the new model surpassed its predecessor in annual order book figures. While the Leap’s future is bright, it will take some time for the model to move past the venerable incumbent as an aftermarket revenue generator. Demand for more efficient narrow body lift drove Airbus and Boeing to develop new versions of their successful A320 and 737 families, but demand for more immediate lift pushed them to raise production rates on the current versions. With the A320neo and the 737MAX still several years away from full production-entry into service slated for 2015 for the neo and 2017 for the MAX-operators are adding current-generation versions as fast as the manufacturers can build them. This has helped push CFM56 deliveries to record levels. The 2012 figure of 1,442 engines produced was double that of 2002, and delivery figures have risen steadily since, topping 1,500 in 2013 and slated to reach 1,550 this year. The production surge, combined with on-wing life exhibited by current-configuration, second-generation engines-CFM56-5’s and -7s-means that about 40% of the nearly 20,000 CFM56’s in service have yet to undergo initial shop visits, which usually take place from seven to nine years after entry into service. A Bernstein Research analysis earlier this year determined that 80% have yet to reach subsequent shop visits, which are more lucrative for service providers because of the amount of material needed to complete the overhauls. “Much of the recent growth in CFM56 aftermarket work has been driven by the second-generation CFM56 engines coming off wing for their first and second shop visit,” Bernstein noted in its report. Citing the trends, Bernstein projects a 9% compound annual growth rate in shop visits through 2019. Japan Airlines said Skymark Airlines had sought talks to discuss a possible business tie-up that would put one of the country’s few remaining budget carriers under the wing of a bigger rival. “We received the request from Skymark Airlines on the possible cooperation,” a spokesman fro JAL said. “We will start to discuss some possible cooperation but at the current stage, there is no decided agreement,” he added. Skymark would codeshare some flights with JAL and cooperate in sales, the Nikkei newspaper reported, although it said the tie-up was unlikely to involve a capital injection from JAL. A spokeswoman for Skymark declined to discuss what cooperation the two were discussing. Skymark, which began flying in 1998, had been a rare case of a small carrier in Japan able to thrive without becoming an affiliate of either JAL or Japan’s other carrier, ANA. 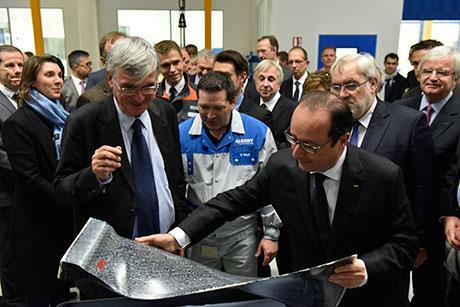 On November 24th, French President Francois Hollende inaugurated a $200 million Safran plant in eastern France designed to make carbon-composite parts for its new LEAP aircraft engine. LEAP is the latest engine produced by the CFM International joint venture between Safran and General Electric, and will power the next generation Boeing 737 MAX jets and many of the A320neo family jets made by Airbus. 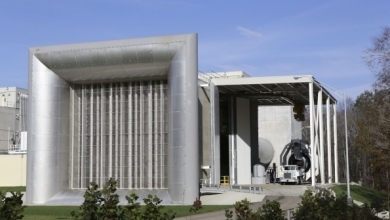 The factory at Commercy, near Metz, is sister plant to one opened in New Hampshire in March by Safran in partnership with Albany International, which makes industrial fabrics for the paper making industry and composite parts for aerospace. Both plants will make “3D woven” fan blades and fan cases. Together, the two companies expect by 2019 to be making 32,000 thousand composite fan blades a year, up from 600 in 2013. Safran and GE are expected to use more composite parts as they prepare the next version of LEAP with extra weight savings. Lufthansa Technik has broken ground in Puerto Rico for an overhaul facility that will do base maintenance onAirbus family aircraft. Lion Air will place an order for 40 additional ATR 72-600 turboprops. Prior to this order, Lion Air had 18 ATR 72-600s in its backlog. Boeing South Carolina has started final assembly of the 787-9 Dreamliner at its South Carolina facility. United Airlines will take delivery of the first South Carolina-built 787-9. Air France-KLM’s Engineering & Maintenance has secured initial approval to service General Electric GEnx engines for its on-order Boeing 787 fleet. 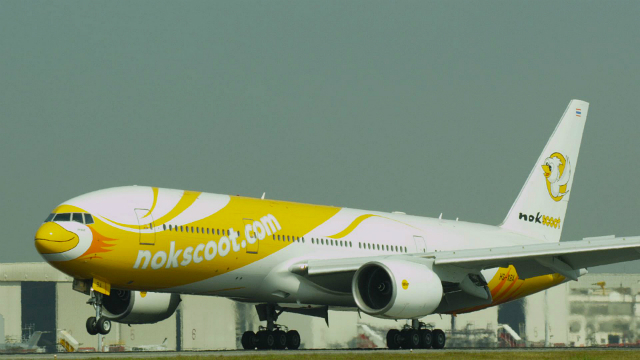 NokScoot the long-haul, low-cost carrier NokScoot has unveiled the first Boeing 777-200 painted in its distinct livery. Frontier Airlines has placed its first Airbus A321 order, inking a deal for nine of the type to join its all-Airbus fleet. Delta Airlines Confirmed an order an order for 25 A350-900s and 25 A330-900neos. 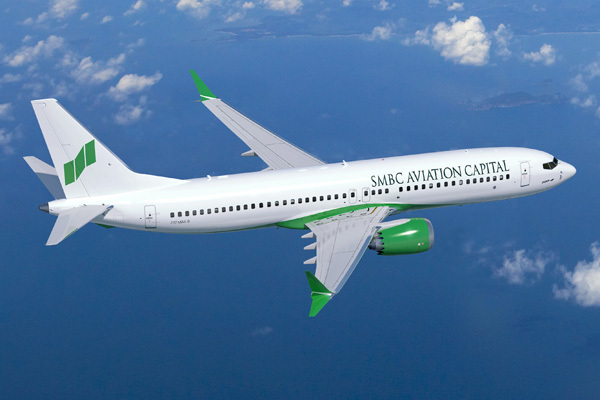 Saudi Arabian Airline(Saudi) announced an order for 12 777-300ERs with an option for 10 more. The order was previously attributed to an unidentified customer on Boeing’s orders and deliveries website. The airline also announced an order for eight 787s. 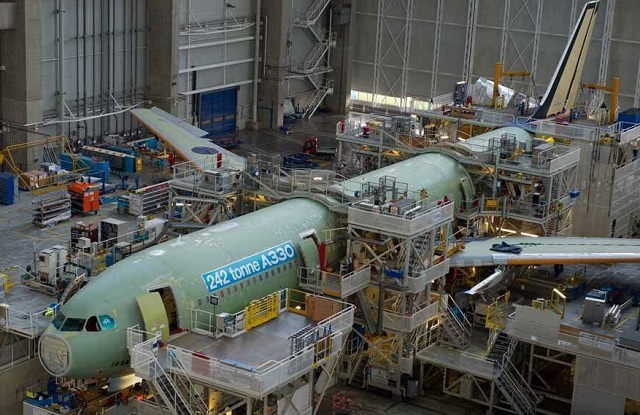 Airbus The final assembly of the first A330 with the new 242 ton Maximum Take-Off-Weight reaches final assembly in Toulouse, France. AFI KLM will provide component support for all of LATAM Airlines Group’s Boeing 767s,777s and 787s. MTU Aero Engines will provide services for GEnx turbine center frames worldwide in the GE MRO network. For the first time between freight carriers from the U.S. and Asia, Japan’s All Nippon Airways Co.(ANA) and Chicago based United Airlines are preparing to launch an air cargo joint venture that will help both carriers manage trans-Pacific shipments more efficiently. On Friday, November 21, ANA filed its application with the Japanese Ministry of Land, Infrastructure, Transport and Tourism for antitrust immunity, which will help clear the way for partnership to begin. The two carriers are not exactly strangers, as both are members of the Star Alliance global airline network and have been participating in a similar agreement with their passenger flights since 2011. But once the legal hurdles are completed, ANA and UA will be able to jointly manage scheduling, pricing and sales of trans-Pacific cargo, making it easier for both carriers to compete with budget passenger airlines. Shippers will also have more flexibility in choosing routes and finding cargo space. ANA also has plans to launch a similar cargo venture with Germany’s Lufthansa AG between Asia and Europe later this year or in early 2015. United Cargo, which manages shipments on more than 700 United passenger aircraft worldwide, has seen revenue-ton-kilometers rise 12.3 percent in the first three quarters of 2014, compared to the same period in 2013. 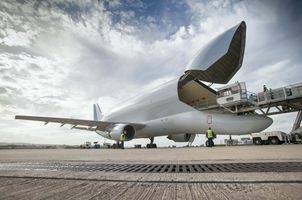 ANA Holdings expanded its cargo operations about five years ago, forming the ANA Cargo unit to manage ten 767-300 freighters that operate the carrier’s cargo hub on the island of Okinawa. 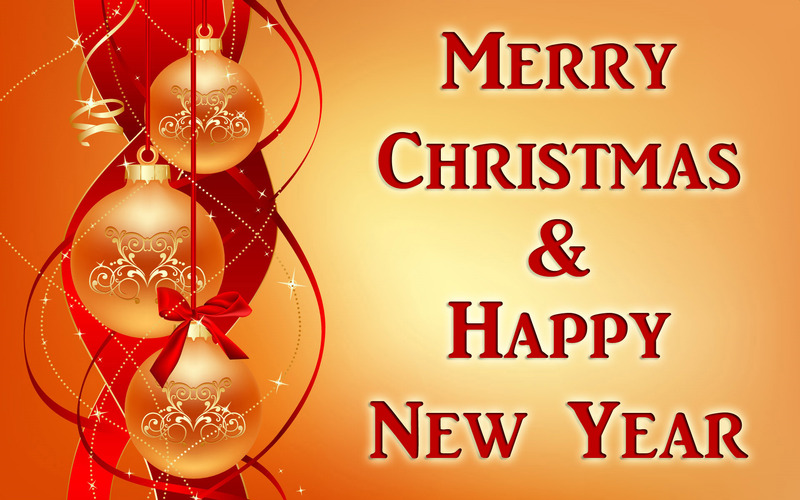 We look forward to bringing new issues in 2015.